Our experienced Family Service Advisors are a favorable resource for all your advanced planning needs. 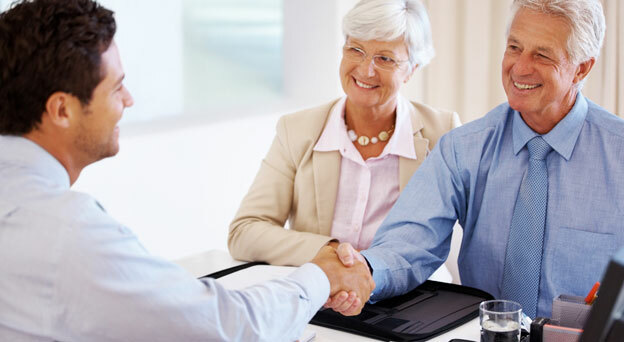 They will thoughtfully assist you in each step of the advanced planning process and will aid in minimizing stress, reducing family burden, and will ensure that your financial needs are met. Contact an advisor today at (916) 452-4831 or complete our Advanced Planning form.